People often like to theme their wedding – apparently, 25% of weddings are now themed in one way or another. You can obviously go without, however, it does add a special feel to the day. If this sounds somewhat appealing to you, you may want to have a think about what route is best to take, as there are a lot. Below, to help you all out, we’ll run through what themes are proving to be the most popular in 2018. 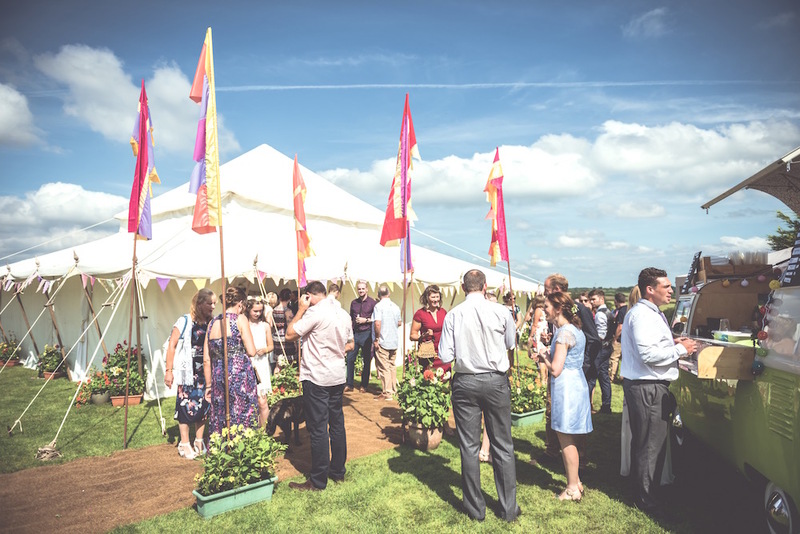 Hopefully, we’ll both make you decide whether you want a themed wedding and also what one you’d like if it does tempt your fancy – our marquees are perfect for a themed wedding. A rustic route is awfully popular with those who use our wonderful marquees. And, yes, of course, on the surface it seems slightly ambiguous to say a wedding has a rustic theme. However, it sounds a lot nicer than a barn feel, doesn’t it? A rustic theme is an essentially stripped back aesthetic; wooden chairs and wooden tables, stacks of hay and angel lights. As you probably know, this has been one of the most probable themes for years now. If you look an understated look, this is perhaps one for you. Perhaps you met on a beach; maybe it’s where you enjoy being together most; possibly you just like the look of tiki flames, whatever your reason, if you’re going for a Beach theme you’re part of a large list. 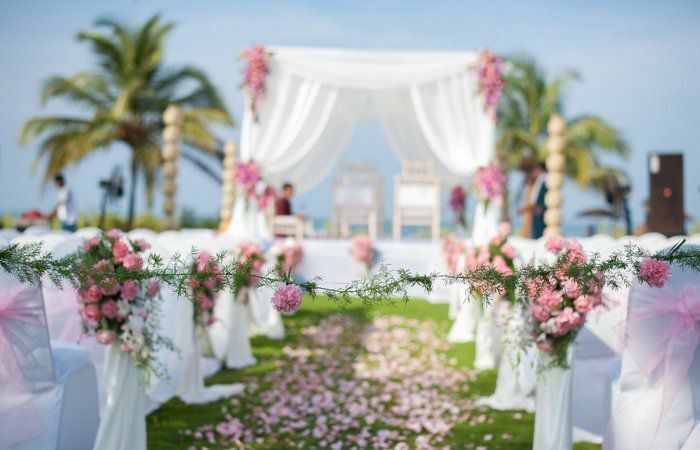 Beach themed weddings are fun and people love them. They allow you to have themed cocktails and perhaps, whilst some wouldn’t care to admit this, decorate cheaply. They don’t have the poise of other themes, no, but they’re good. The Great Gatsby is a great book. The movie, however, is distinctly ok. Whilst lacklustre, it did make people fall in love with the look of America’s past. And now many people are theming their wedding after it. With a Gatsby theme, people don what the 1% wore back then and it looks incredible. As well as, often weddings also theme their drinks; how about a Manhattan tipple to get people on the floor? Mini-Glastonbury is what they say! Perhaps the theme our services are best suited to, this one. 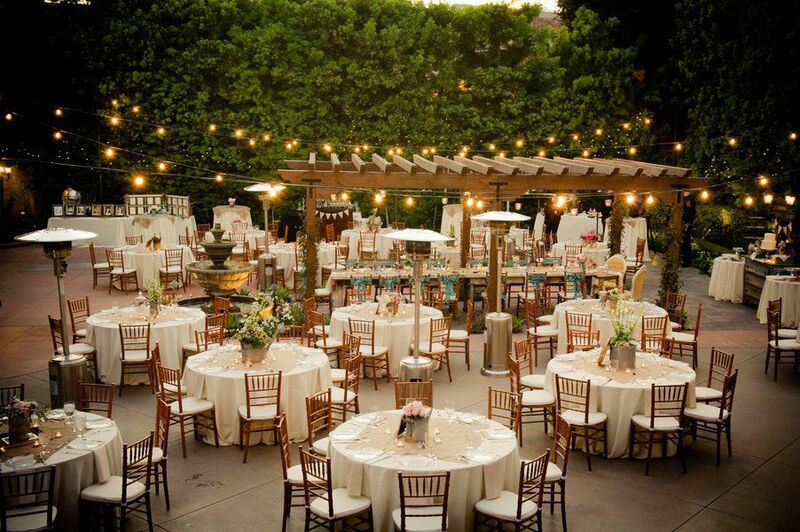 Replicating the iconic festival look, these weddings are simply terrific. Bands playing the couple’s favourite songs; food from all over the world; tents named after stages. Truly brilliant. If this theme sounds like one you’d like to pursue why don’t you take a look at our wonderful marquees? They’re perfect for a festival-themed wedding. These are themes that have proved popular recently! Do any tickle your fancy? If they do, give us a call. It’s a fact that themes can be somewhat difficult to enact inside. With a marquee, the possibilities are endless. Not only can you shape a wedding around your personality as people have done so well in the past, you can do the same with a theme.